Stylish black and grey leather backpack. 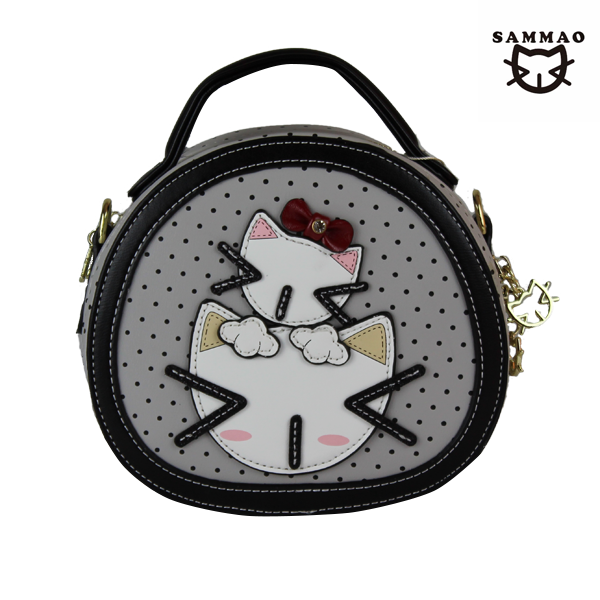 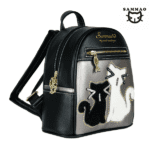 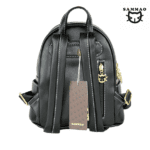 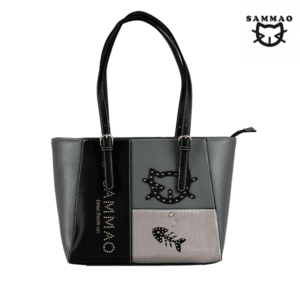 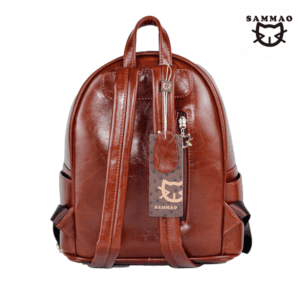 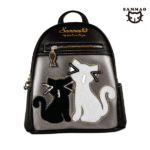 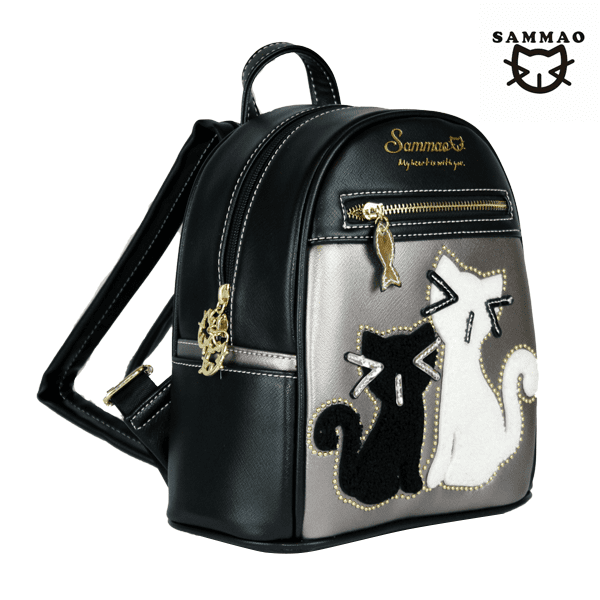 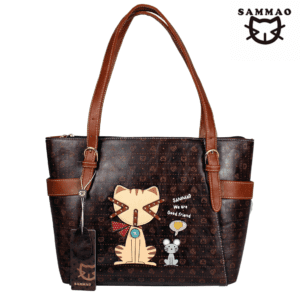 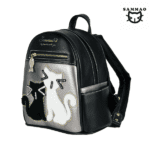 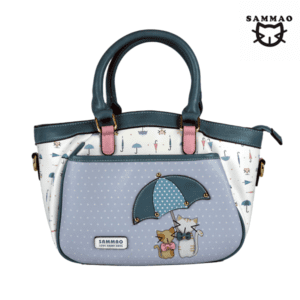 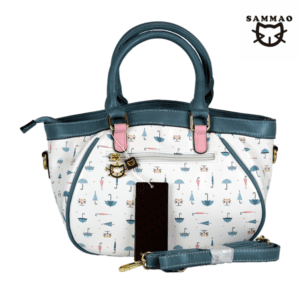 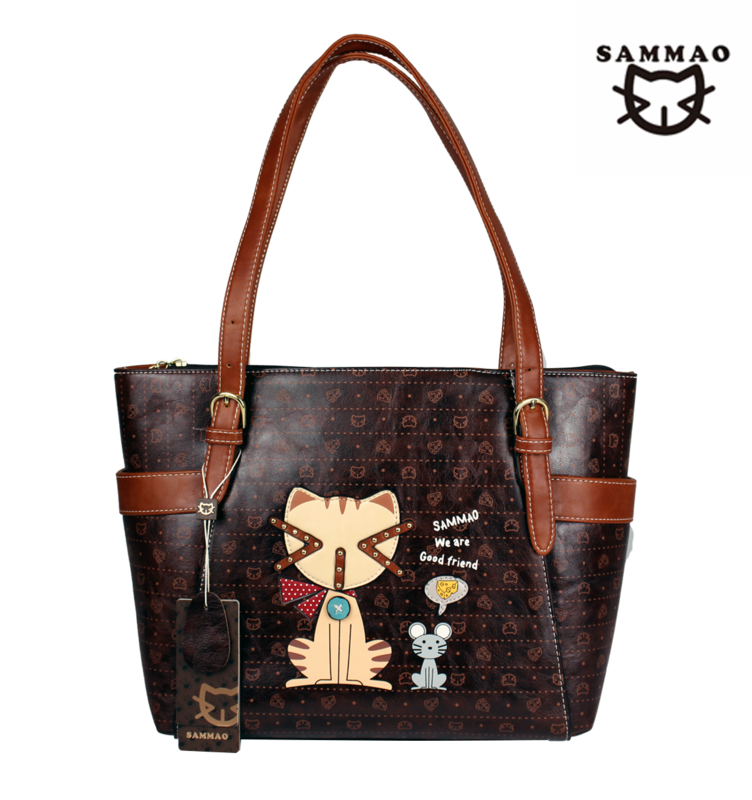 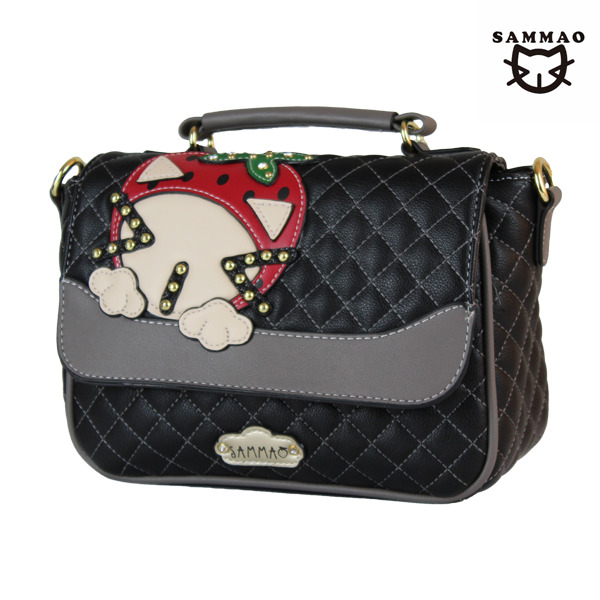 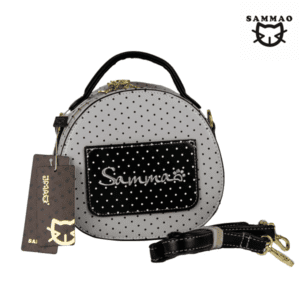 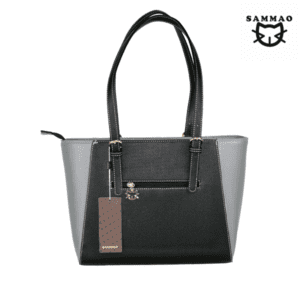 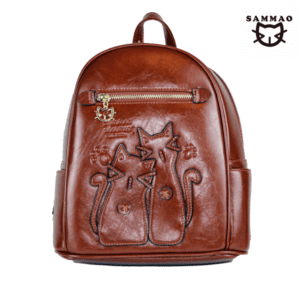 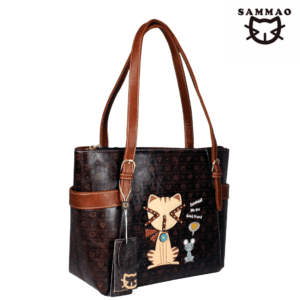 The backpack features two large furry Sammao cats – one white, one black. The front includes the Sammao ‘My heart is with you’ emblem.